Hi, I’m Richard from Noetzie on the Garden Route. Noetzie IS BEST KNOWN FOR its beach and castles. 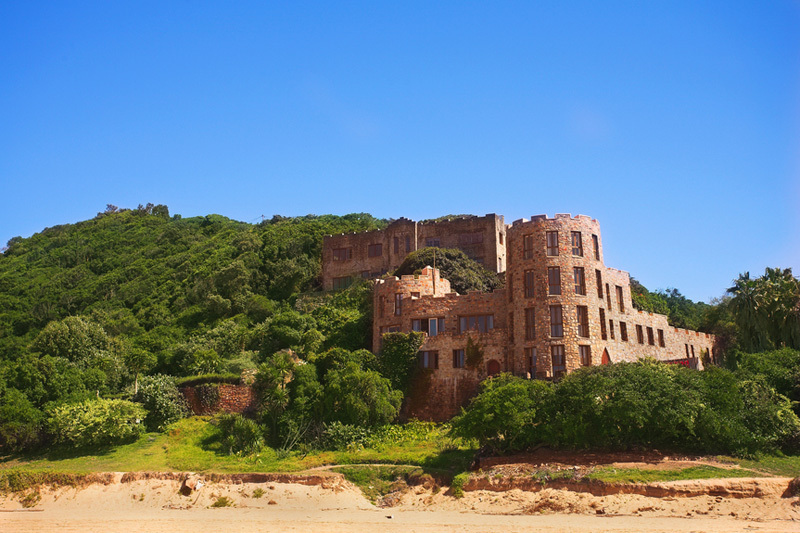 GET YOUR PICTURE TAKEN on Noetzie Beach with the impressive and unique Noetzie Castles as your backdrop. With the beautiful Indian Ocean and surrounding natural setting you can’t go wrong. THE BEST wedding, honeymoon and family PICTURES CAN BE TAKEN AT the Noetzie River mouth or on the rocks. OTHER HAPPY SNAPS AT any of our properties and castles. 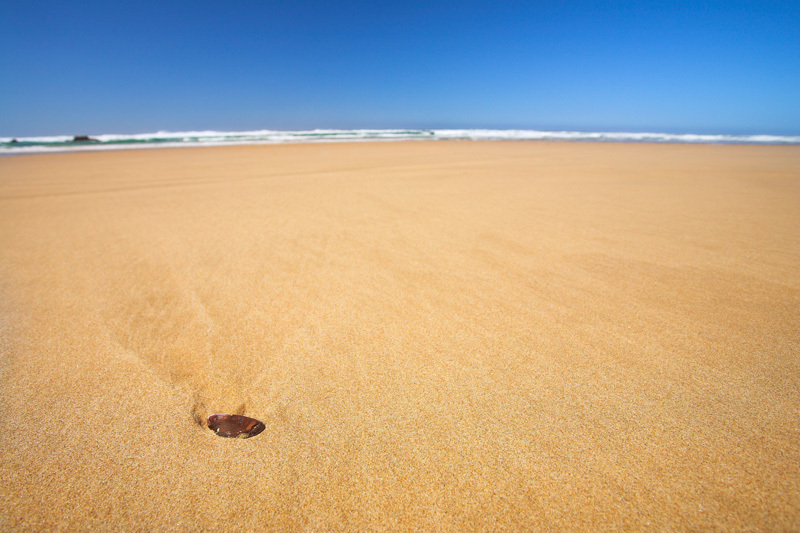 WHEN THE WEATHER’S GOOD, I LIKE TO stroll on the pristine beach and dip my toes in the ocean. WHEN THE WEATHER’S BAD, I LIKE TO relax next to the fireplace, listening to the waves crashing along the coast. I THINK THE BEST TIME OF YEAR TO VISIT IS Spring and Summer, BECAUSE deserve some sunshine. But Autumn & Winter can also be spectacular! MY FAVOURITE BREAKFAST SPOT IS on the terrace of Craighross Castle. FOR LUNCH, I SUGGEST a braai / bbq or a trip into Knysna for a meal. MY FAVOURITE RESTAURANT IS Cafe Mario, TRY THE pasta or gourmet pizza. BEST LATE NIGHT SNACK one from your own kitchen. MY FAVOURITE bird watching SPOT IS on the steps behind Lindsay Castle – a lovely little valley with a stream – perfect for an array of coastal species. FOR A NIGHT OUT ON THE TOWN TRY Mo’s Restaurant – they offer live music and rugby on weekends. IF YOU WANT TO MEET LOCALS, GO TO Oldes Pub and Grill. Noetzie’s BEST KEPT SECRET IS Noetzie itself. MY FAVOURITE THING TO DO WITH FRIENDS IS just relax and enjoy the surroundings. FOR SOME LIVE MUSIC, I LIKE TO GO TO Mo’s Restaurant on George Rex Drive. TO RELAX AND RESTORE MY SOUL, I LIKE TO walk slowly on the beach with my hound. IF YOU’RE FEELING ADVENTUROUS, TRY worlds highest bungie-jump at Bloukrans Bridge or a gentle canoe up the Noetzie River. MY FAVOURITE WALK IS any walk through the Knysna Forest. MY FAVOURITE browsing SHOP IS Papgayo. 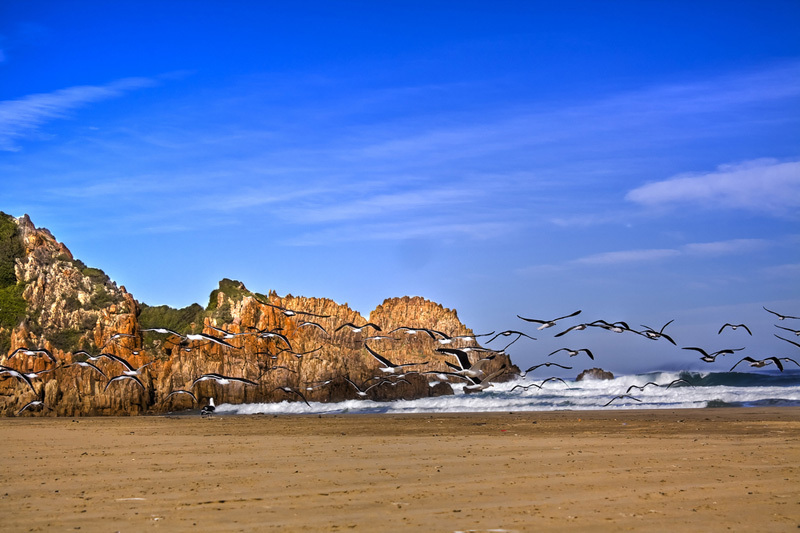 MY FAVOURITE whale WATCHING SPOT IS the Knysna Heads view point – or from any of our Heads properties. 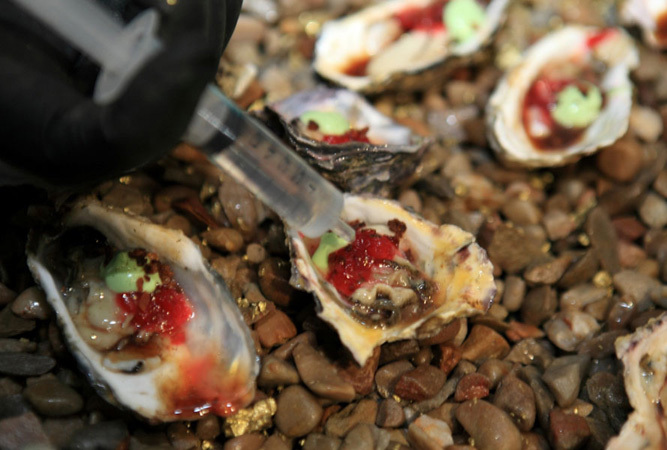 IF YOU’RE HERE IN July, JOIN IN THE FUN AT the Knysna Oyster Festival. MY FAVOURITE GALLERY IS Knysna Fine Arts Gallery. CHECK OUT THE selection of quality local art. MY FAVOURITE BUILDINGS ARE Noetzie Castles, FOR THEIR individuality and combined synergy make the whole area magical. TRAVELLING WITH CHILDREN? A FUN OUTING IS Monkeyland and Birds of Eden near Plettenberg Bay. 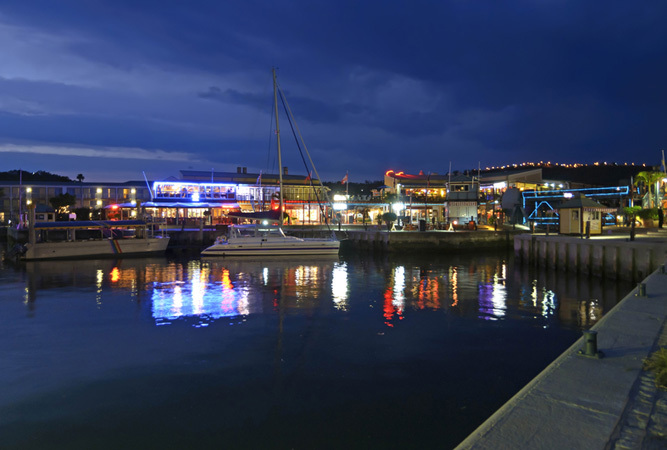 BEST CHEAP AND CHEERFUL OUTING IS a trip to the Knysna Quays Waterfront. WHEN MONEY’S NO OBJECT, I LIKE TO take a sailing trip out the Knysna Heads and enjoy the open ocean with a good chance of seeing some whales and dolphins. THE MOST UNUSUAL THING I SEE HERE IS Asian style Tuk-tuks used as taxis. MY FAVOURITE WEEKEND GETAWAY IS Noetzie, you just can’t beat the beauty and quiet. WHEN I WANT TO GIVE BACK TO THE COMMUNITY, I shop local, Noetzie / Knysna has many talented local crafts people. Noetzie may be a little of-the-beaten-track (even though it is just outside Knysna) but once you are here you feel like you are in another world – one full of tranquility and relaxation. I Love Noetzie BECAUSE you won’t find anything like it anywhere else in the world!